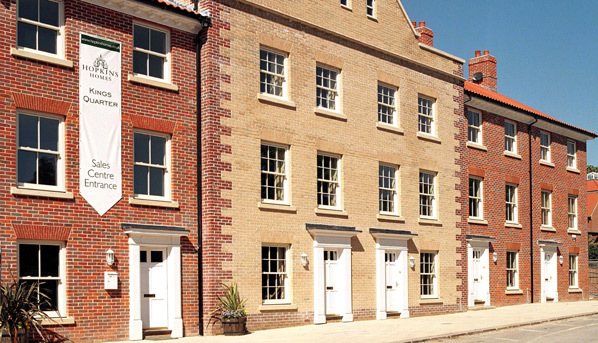 This development of a former industrial site in the centre of Norwich, created over 100 dwellings and combined traditional streets & townhouses with a contemporary 8-storey apartment block. 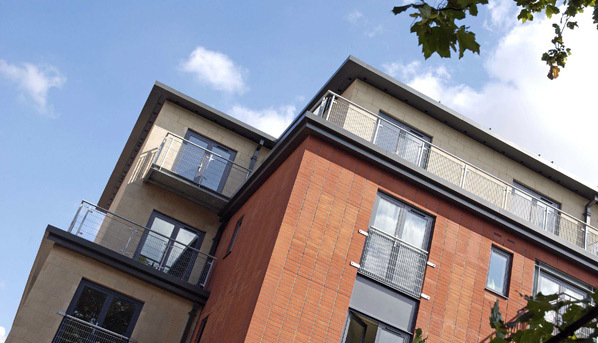 Working with award-winning developer, Hopkins Homes, we designed a broad mix of house types to achieve a very accessible and characteristic City Centre scheme. 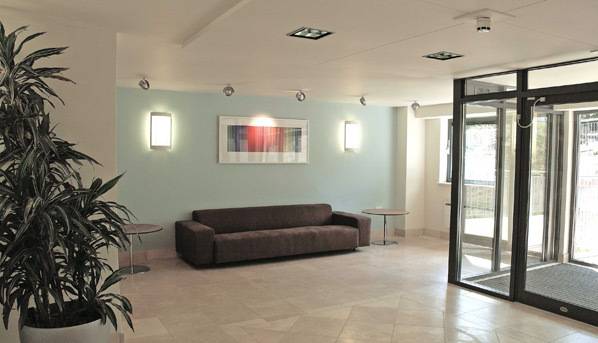 With views across the City from most flats the modern apartment block was carefully designed to work within a very tight, split-level site and achieve upto eight dwellings per floor served by a single circulation core. 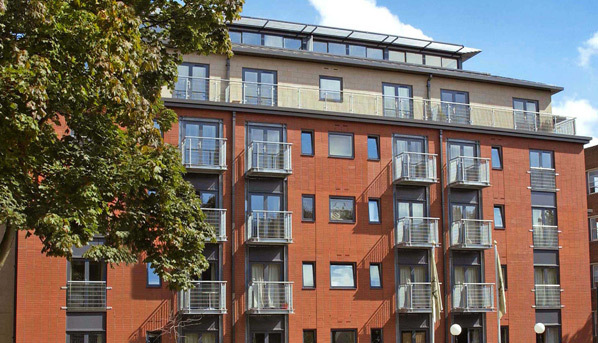 This approach allowed the entire external building perimeter to be utilised for domestic accommodation.